Clicktrades is a regulated broker that aims to deliver an outstanding trading experience, with cutting-edge solutions on an advanced and easy-to-use platform, WebTrader. Since the early 2000s, there have been many new online brokerage companies which tried to innovate the industry, but few of them managed to deliver their promises. A new ambitious company has managed to come out with a new trading set, offered by clicktrades.com. ClickTrades is not only a regulated broker that aims to deliver an outstanding trading experience, but also one that offers cutting-edge solutions on an advanced and easy-to-use platform, enabling customers to start CFD trading instantly, having access to a wide range of markets and over 2100 instruments. With its new trading offer, ClickTrades wants to reinvent the way people trade on the international financial markets, by creating a totally remote trading environment, with a proprietary web platform at its core. Instead of focusing on the MetaTrader 4, or MetaTrader 5 platforms, which prevail in the industry, ClickTrades has managed to develop its own proprietary platform, with enhanced capabilities, designed to create the best trading experience for customers. 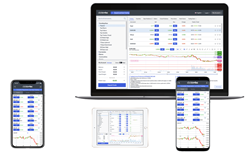 Intuitive and easy-to-use, the ClickTrades WebTrader platform has everything you would expect from a platform built on the latest technologies and developed for fast execution. We must mention the broad range of instruments, free analysis tools, Trader Trends, Economic Calendar, and Trading Central. With WebTrader, customers are constantly connected to the markets, through a desktop, mobile or tablet. ClickTrades has managed to come out with a brand-new platform, that changes completely the way people have access to the markets, without having to install any software. 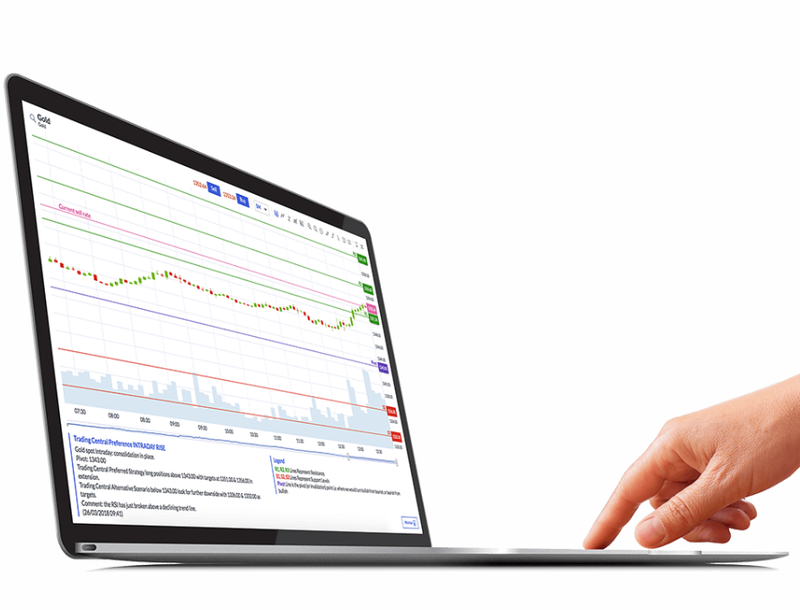 With advanced chartist methodologies, user-friendly trading system, an educational system embedded into the platform, complex risk management tools, enhanced trading sessions, and negative balance protection, the ClickTrades WebTrader should be on top of the list for most of the experienced CFD traders. What stands out when we talk about ClickTrades is how the company approaches the issue of education. The result is a new way of helping traders acquire information by using Trading Central. Developed by the Independent Research Providers (IRP) Associations, Trading Central is a dynamic and efficient product, providing access to a multitude of technical indicators, dedicated chartist methodology, and top-leading analysis tools integrated into the WebTrader platform. Usually, you will find a section on the website with information about trading, but with ClickTrades you have access to it directly from your platform, enabling you to study and trade the markets simultaneously much easier. With an innovative and cutting-edge proprietary web platform, the coverage of a wide variety of markets in order to suit traders’ needs, and a support tool that helps traders to understand market events in the form of Trading Central integrated directly into the platform, ClickTrades had truly reinvented the way people trade CFDs online.